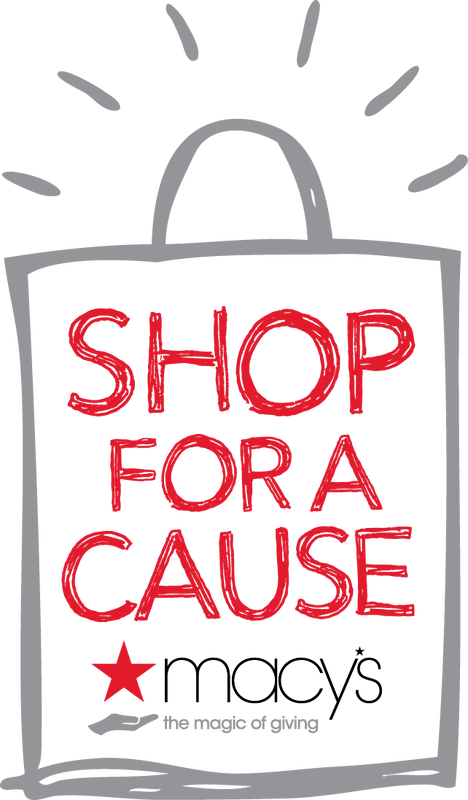 MACY'S - HACER Ministry, Corp.
H.A.C.E.R, Ministry Corp., is pleased to be part of the "Shop for a Cause" day at all Macy's stores on August 23rd, 2014. On August 23rd, 2014 you will be able to enjoy special shopping discounts by simply making a $5 ticket purchase here on our website (Paypal account not required). Please click on the "Buy Now" button above and complete your purchase. You will receive your ticket within 24 hours of purchase. Please take it with you to the store on August 23rd, 2014 to receive your special discounts! your chance to be part of this monumental event on Saturday, August 23, 2014.
can enter to win a $500 Macy’s Gift Card.